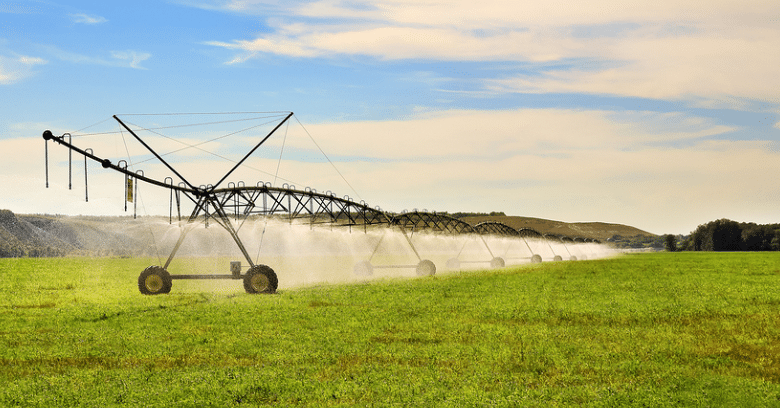 Blog | ATS Irrigation, Inc.
Modern farm irrigation systems are one of the most important tools that today’s farmers have at their disposal to increase crop yield and reduce harvest costs. 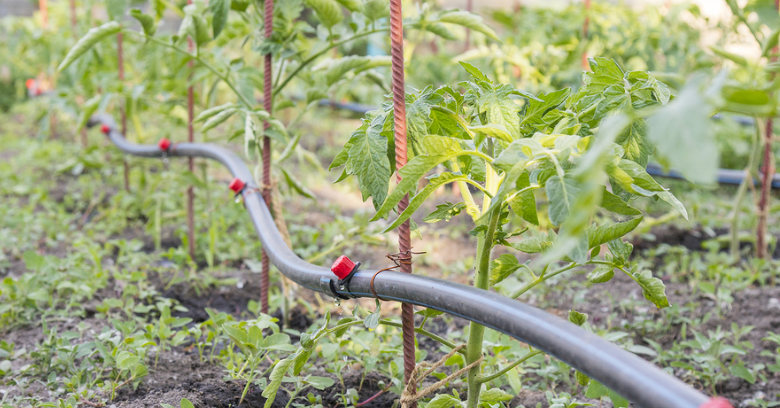 While drip irrigation systems are among the most popular, they aren’t always the right choice for every farming operation. 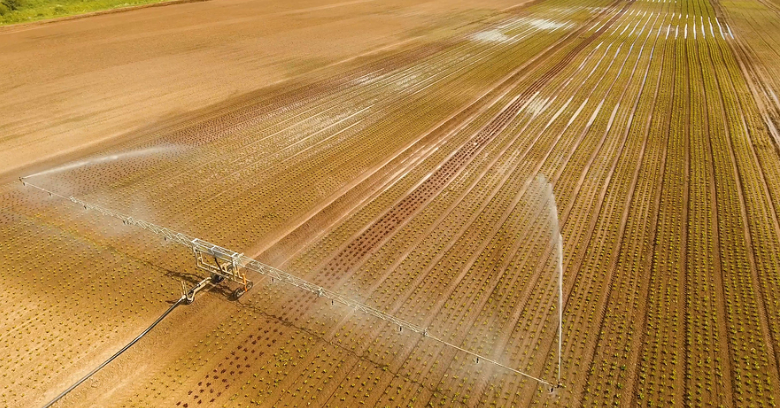 Center pivot irrigation systems provide farmers with the ability to keep their fields well-irrigated and increase crop yield while reducing water consumption. 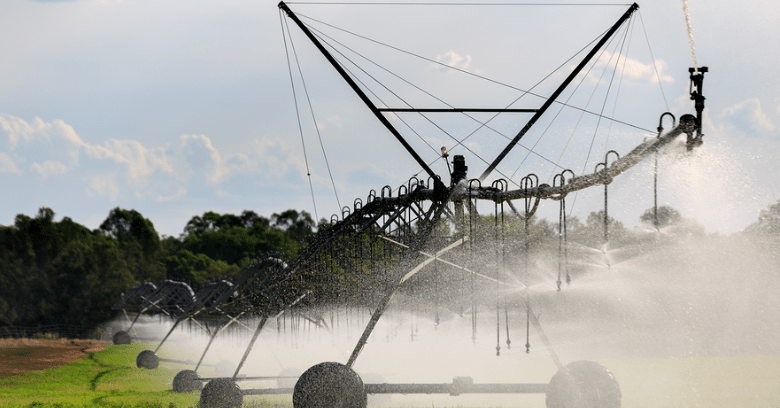 A leader in the world of agricultural irrigation systems, Lindsay offers the dependable products you need for your operation. 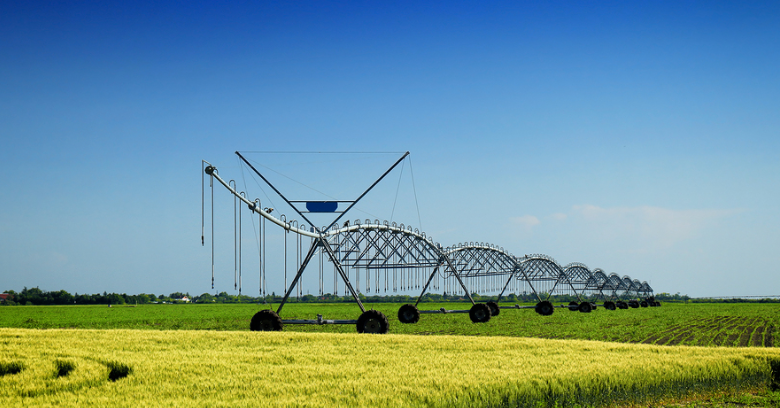 Lindsay manufactures the best lateral and center pivot irrigation systems to handle just about any size and shape field for the greatest efficiency. 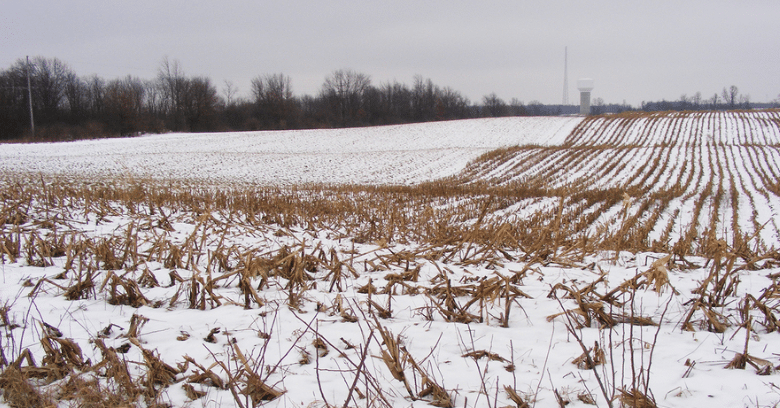 Freezing temperatures are one of the biggest threats to agricultural irrigation systems. If your system is not properly inspected and shut down for the season, you could find yourself facing the need for costly irrigation system repair when you try starting it up again in the spring. Just What You Need To Know About Variable Rate Fertigation! The practice of fertigation or delivering fertilizers through irrigation systems has been used for some time now. 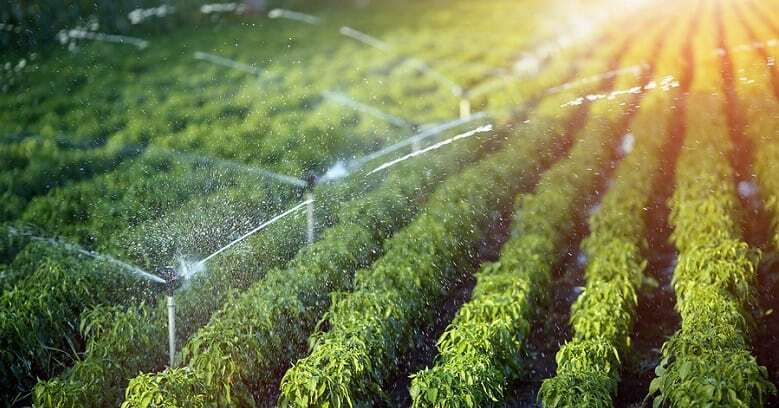 As efficient as it may be, fertigation through farm irrigation systems is sometimes limited in how effective it is when irrigating multiple areas with different requirements. 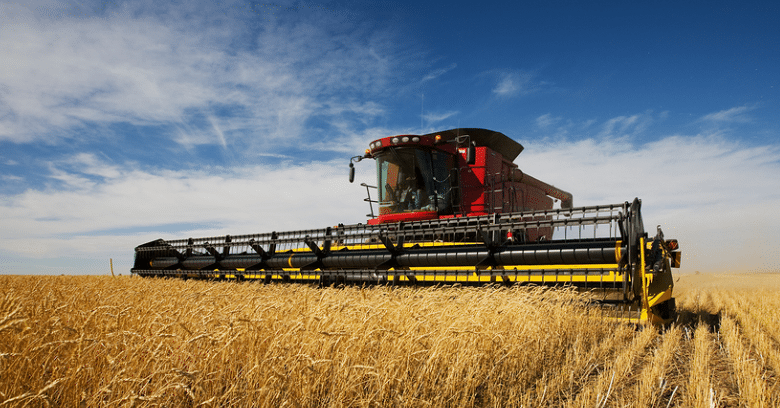 Do You Harvest Your Digital Data Along With Your Crops? The goal of all farmers using ag irrigation systems and other agricultural technology is to increase harvest yields and keep operating costs as low as possible. Watering aids provided by ag irrigation system services have been a predominant technology used to get and keep crops growing. Do I Need To Know About Pump Curves To Buy Irrigation Pumps? Farm irrigation systems are a valuable asset for farmers seeking maximum crop yield. 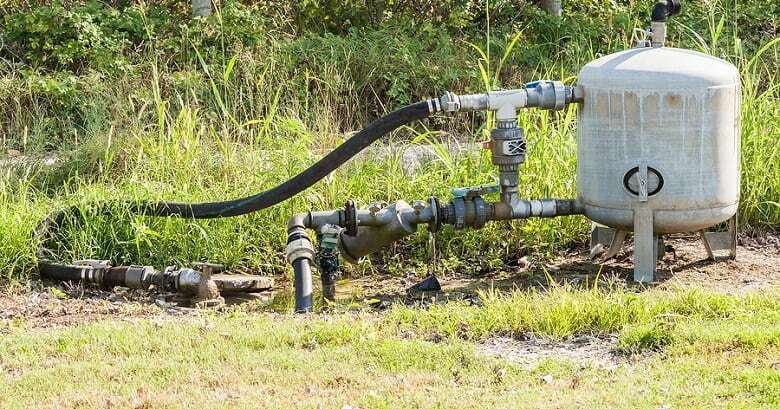 To keep your irrigation system working efficiently and reduce plant and water waste, it is essential to make the right selection from available irrigation system pumps. Evapotranspiration – Its Effect On Agricultural Irrigation! 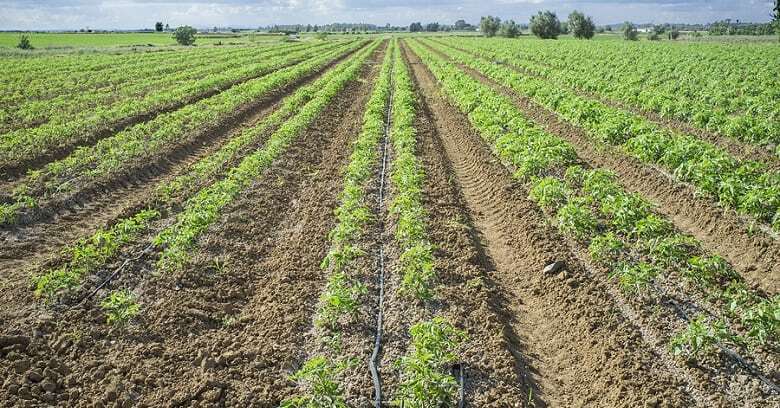 Agricultural irrigation systems allow farmers to maintain high crop yields by predicting the water needs of different plants and ensures they receive that water. To accurately predict water needs and set up ag irrigation systems correctly, growers must understand the concept of evapotranspiration & and how it affects their crops. Do You Know The 4 Top Aspects of Ag Irrigation Efficiency? In a world of shrinking water resources, ag irrigation systems are a critical tool for conserving water while getting a full yield from planted crops.